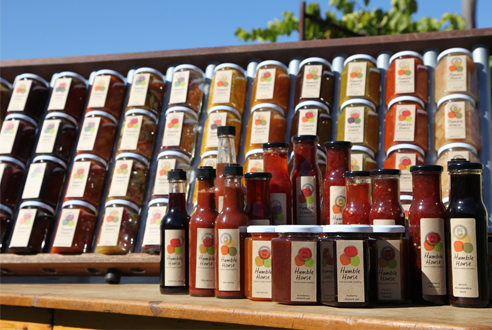 Delicious range of quality hand-made preserves, grown honestly and jarred lovingly. We try to eat well, better! and we’ll share our produce more and more as our skills improve, – share the love?